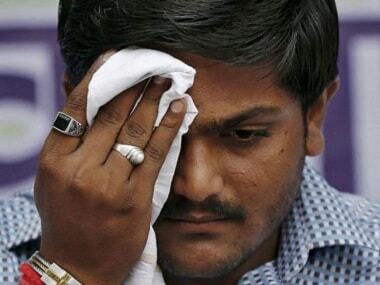 Congress leader Hardik Patel was slapped at a public rally in Gujarat’s Surendranagar district during a 'Jan Aakrosh Sabha' on Friday. Patidar community leader Hardik Patel on Friday moved the Gujarat High Court to stay his conviction in a 2015 rioting case. 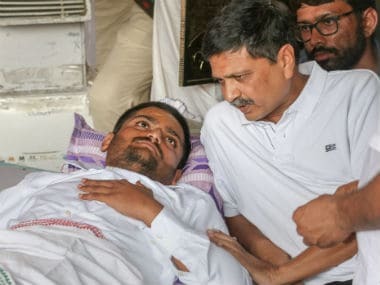 Hardik Patel, who is on a hunger strike from 25 August, was admitted to a hospital on Friday after his health deteriorated. 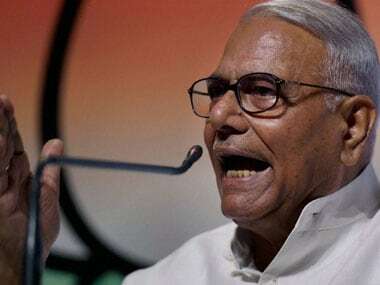 Former Union minister Yashwant Sinha on Tuesday extended his support to Quota leader Hardik Patel who has been on hunger strike for farm loan waiver and Patidar reservation for the last 11 days. 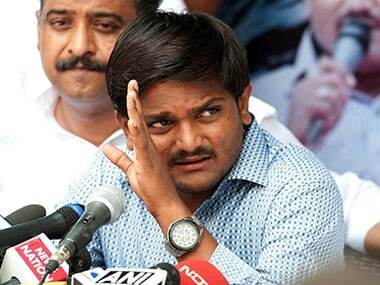 Hardik Patel and other Patidar leaders were on their way to Nikol Assembly constituency of Ahmedabad district when they were detained by the crime branch. 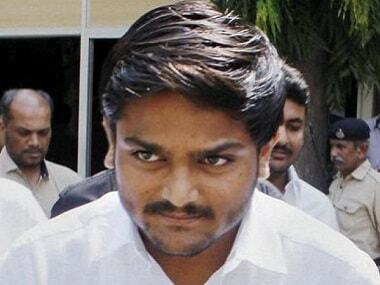 A 'Y' category of armed VIP security cover has been accorded by the Centre to Gujarat's Patidar leader Hardik Patel, official sources said on Thursday. Patidar leader Hardik Patel emerged from the Lajpore Jail on Friday after over nine months to a hero’s welcome by hundreds of supporters, some holding posters that read "Gabbar is Back".